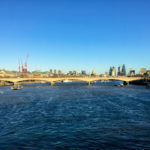 For many years I’ve struggled with bloating and symptoms of having an intolerance and only in the last few weeks have I decided to finally take things a little more seriously and address it. I kicked things off by removing lactose from my diet however as this made little difference the next obvious thing to cut out was gluten. 3 weeks later and what a dramatic difference it has made! No more feeling bloated all of the time, no more feeling lethargic, I feel far more comfortable in myself. And as simple as that I’ve made a choice in life to cut out gluten from my diet as best as I can. 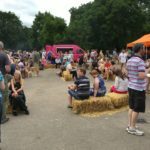 The downside of cutting out gluten is that it is of course contained in just about every type of food – especially all of the good ones! Cakes? A no go. Bread? No more. Pasta? Nope. Like the thousands of people before me my diet has had to change dramatically to replace these foods with gluten-free alternatives which I’ll be honest just don’t taste anywhere near as good as the gluten version. 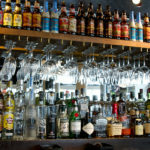 One thing that concerned me a lot, and I mean a LOT was the idea of cutting out beer especially as I’m a big fan of craft beer. 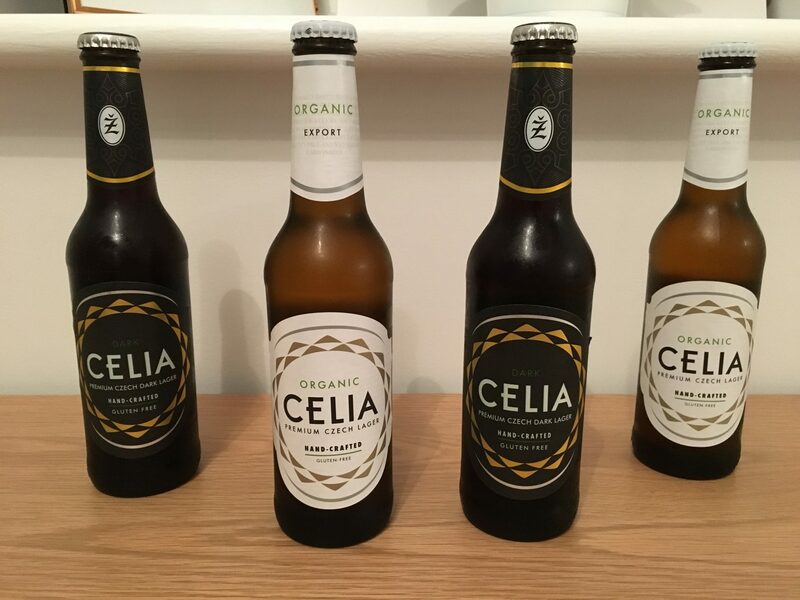 It was therefore strangely coincidental timing having not posted anything about a gluten intolerance on social media that around the same time as cutting out gluten I was contacted by the team at CELIA to give their gluten free craft beer a go – perfect! 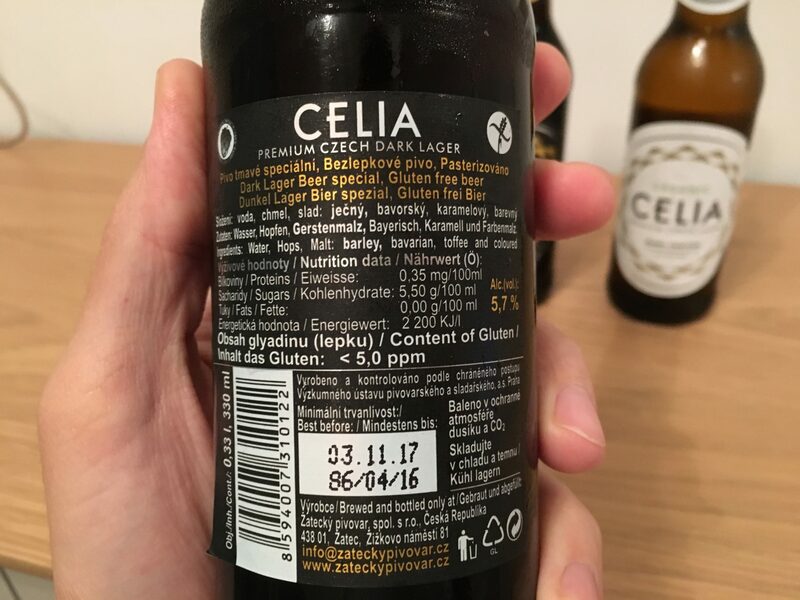 Located in the historic town Žatec in the Czech Republic, CELIA is produced by the Žatecky brewery located within the castle walls. 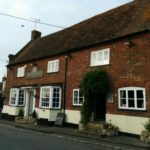 The CELIA website gives an interesting account of the history of the brewery which dates back as far as 1004! Brewing in the Žatec town dates back as far as 1004 but by the end of the 18th century, the original Žatec breweries were not able to cover the full market demand for beer so a new brewery was built in 1797. The CELIA brewery’s cornerstone was laid on 20 June 1798 on the site of a royal castle. After two years of construction, brewing began on 26 July 1800 and the brewery produced 840 kegs containing 4,200,000 litres of beer. 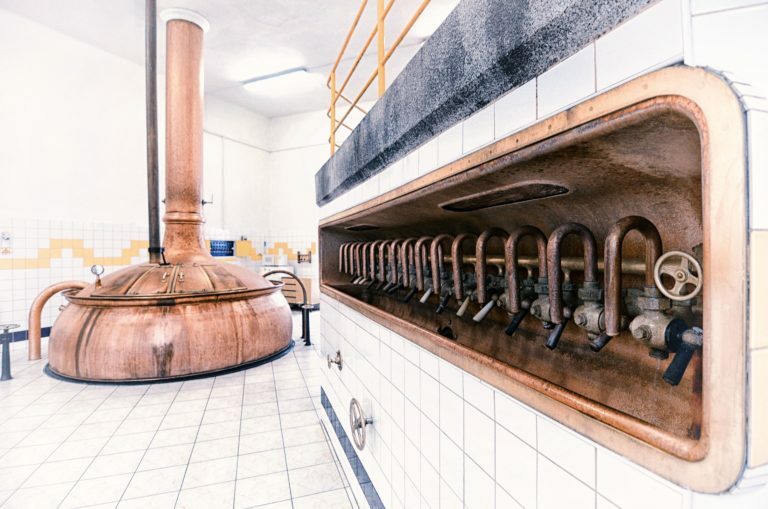 This history and heritage still remains part of the CELIA brewing process today and its the traditional methods such as manual controls and hops which are still dosed by hand that keep CELIA a geniune hand crafted brew today. 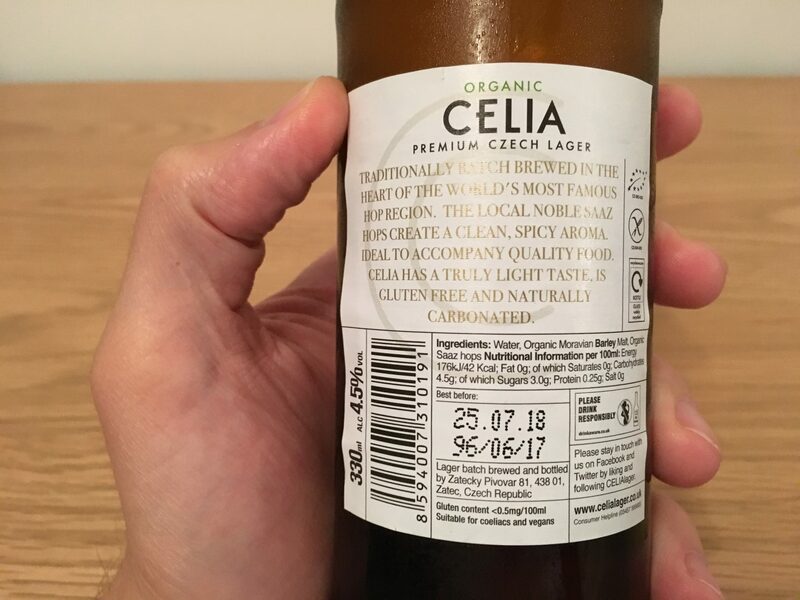 How do CELIA make their beer? 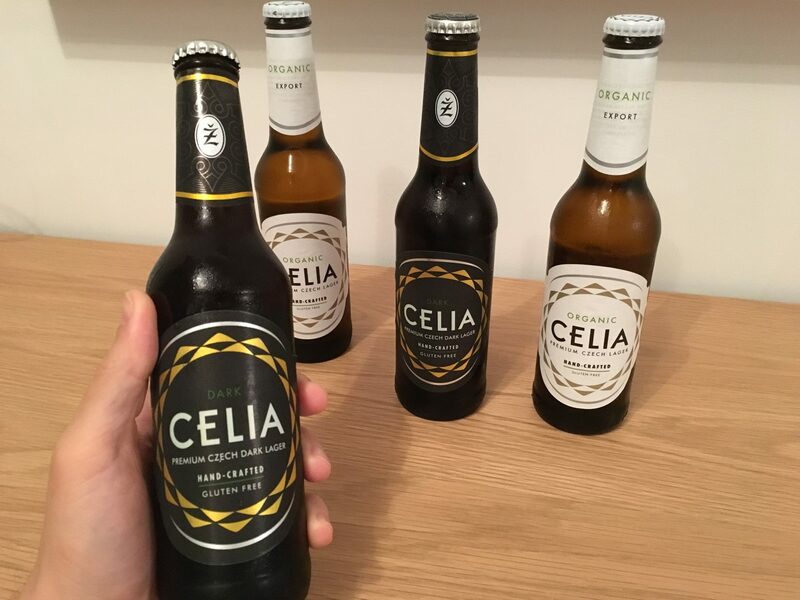 CELIA have 2 gluten free beers, the first of which is their CELIA Dark. 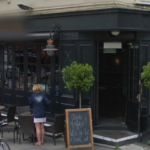 It is a very dark beer with coffee like aromas and with a slightly nutty, rye bread undertone. CELIA state that the beer is batch brewed in the walls of the castle using water from the local foothills and Toffee Bavarian malt. Nutritional information per 100ml: Energy 53Kcal; Fat 0g; of which saturates 0g; Carbohydrates 5.5g; of which sugars 3.7g; Protein 0.25g; Salt 0g. 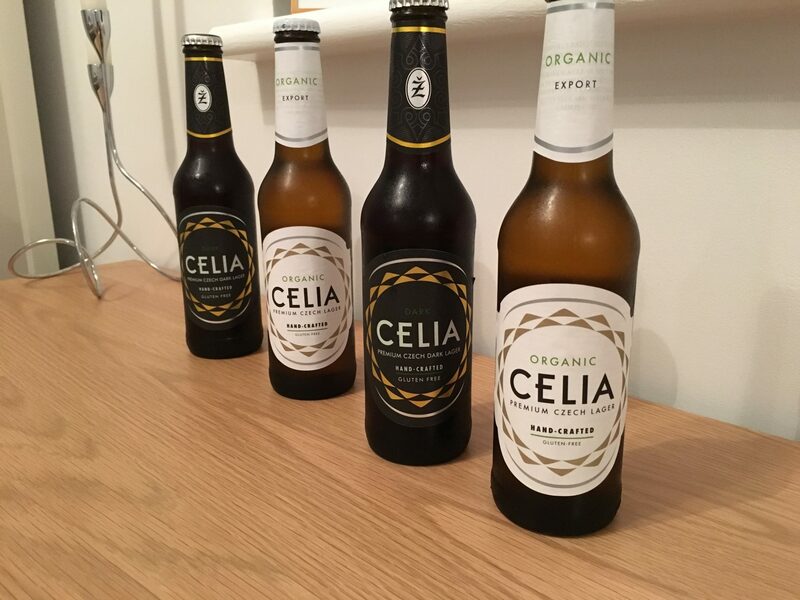 The second gluten free beer produced by CELIA is a premium craft Czech beer called CELIA Organic. This is 100% organic and is brewed using three simple ingredients. 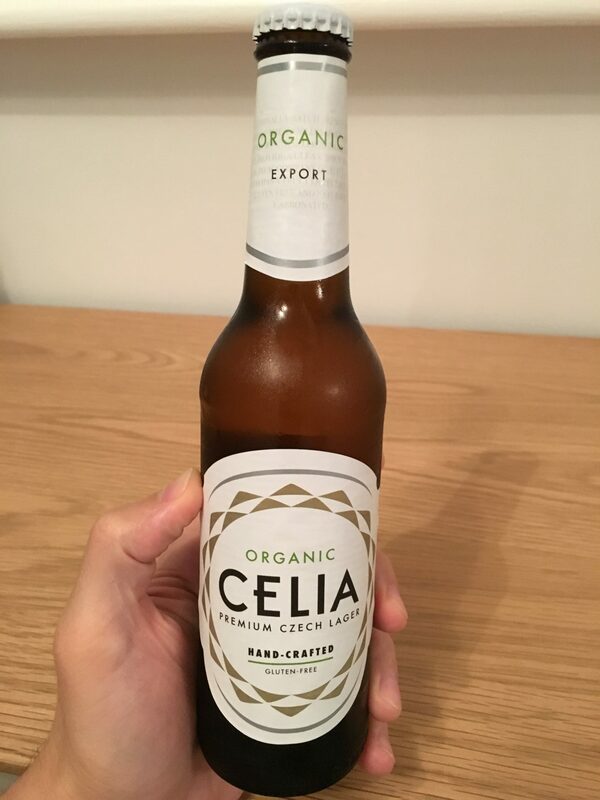 CELIA Organic is a sandy colour and offers a hint of citrus fruits and grass to taste giving a refreshing finish. Like most light beers, this would pair perfectly with herb-roasted chicken, grilled meat or subtle seafood dishes. 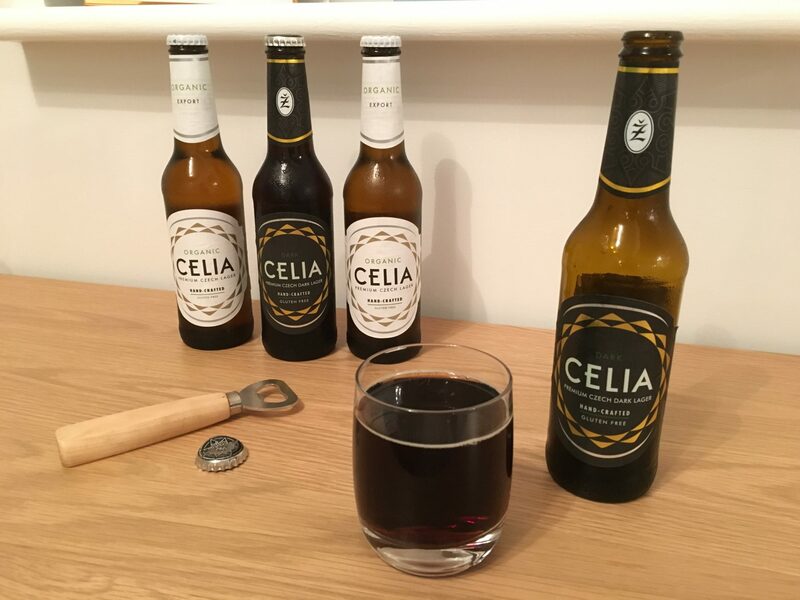 I’m usually not much of a fan of dark beer however I’ve got to say that I really enjoyed CELIA’s dark beer offering which was the perfect accompaniment to a Friday night. 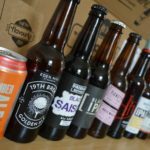 Being more of a fan of lighter beers however I did enjoy the Organic more and could easily have drunk 2 or 3 more – it was certainly an easy beer to drink! I had my doubts about the idea of gluten free beer however in all honesty if no-one told you it was gluten free you wouldn’t have a clue. 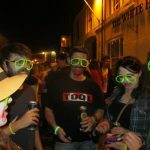 The beer and brewery has an interesting history, it has a great look and fantastic flavour. 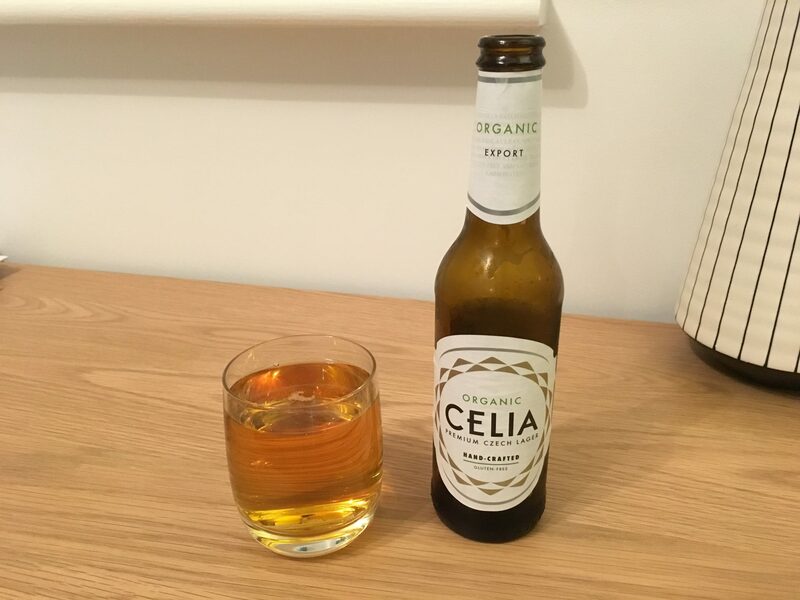 If like me you need to support a need for being gluten free then I’d more than recommend you give CELIA a try, fantastic.